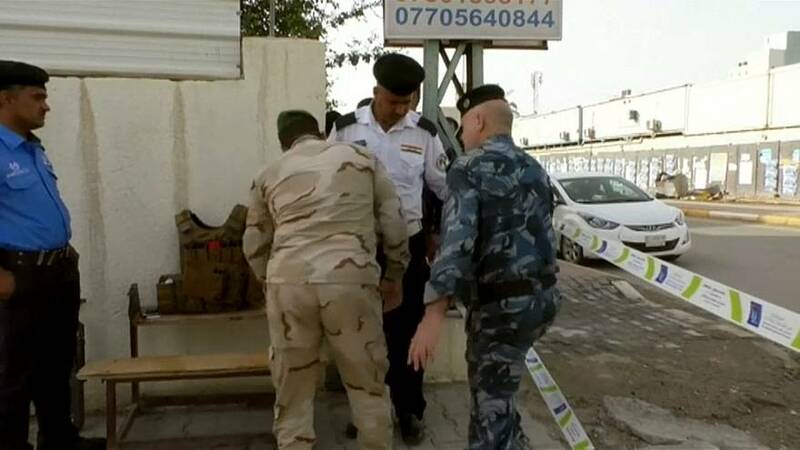 Policemen in Iraq have cast their votes two days ahead of the country's parliamentary elections. Special voting is expected to take place at nearly 500 polling stations for groups not able to vote on Saturday, most of them from the nearly one million-strong security forces assigned to protect polling stations. There are nearly 7,000 candidates running for 329 seats in elections to choose a parliament and prime minister. The new government faces the daunting tasks of rebuilding the country after a three-year war with so-called Islamic State and reconciling the Shi'iite majority with disgruntled Sunnis and Kurds. The upcoming election will be the fourth held since the fall of Saddam Hussein after the US-led invasion of Iraq in 2003. More than 24 million of Iraq's 37 million people are eligible to vote. Incumbent Prime Minister Haider al-Abadi has cautiously trodden a diplomatic middle course between Tehran and Washington, ensuring the cooperation of both in the war against IS, which overran a third of Iraq in 2014. Results are expected to be announced hours after the closing of polls on Saturday.